This script works at creating or capturing mainly what some planes of architectuals proyects represent, this by importing them and adding values at every desired layer. 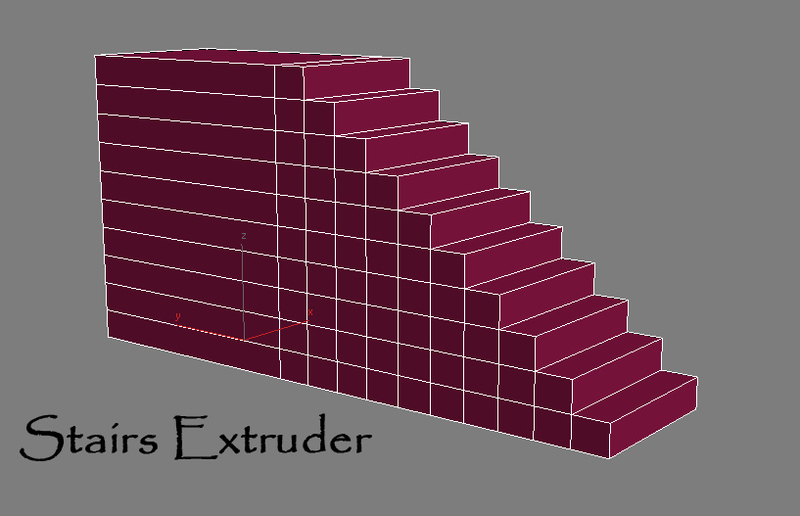 This script extrude open selected edges on given amount. Extract archive in 3ds max root folder. You can find script in category "kolts"